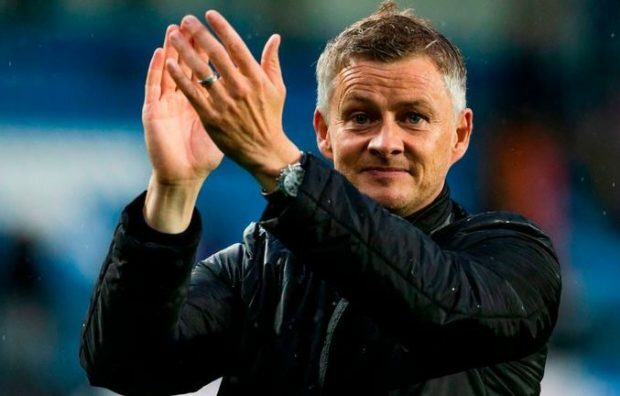 Manchester United are ready to splash out £50m to sign exciting Fulham winger Ryan Sessegnon as Ole Gunnar Solskjaer gears-up for a busy summer, according to the Express. Sessegnon has been with Fulham his entire career having come through the clubs youth system and burst on to the scene as one of the most exciting young talents in British football when he broke in to the first team set-up in 2016. The 18-year-old scored 15 goals to help fire Fulham back to the top flight last year and was named as the clubs Player of the Season as well as being voted as the Championship Player of the Season. Sessegnon snubbed the interest of several clubs to stay in west London following their promotion to the Premier League but he’s struggled to establish himself under new boss Claudio Ranieri and hasn’t started a game since January 12th. Fulham now look likely to be heading straight back down to the Championship as they sit in the relegation zone – seven points from safety – and it seems Sessegnon is considering his options ahead of the summer. The England U21 international has just 18 months left on his contract and is showing no sign of penning an extension, and the Express claim Man Utd are ready to test Fulham’s resolve with a big offer at the end of the season. Sessegnon made his name as an attack-minded left-back but he’s been deployed as a winger in more recent times so he’d give Solskjaer options down the flank if he does end up making a move to Old Trafford this summer. this starting squad ( 24 players ) is getting OLD ! Please check their ages . Half the team is 29 and older (30 +++), many will be at this age very soon. Pogba, Shaw, Lindelof, Smolling, Lingard, Martial , Rashford, De Gea – the rest is either to old or useless.